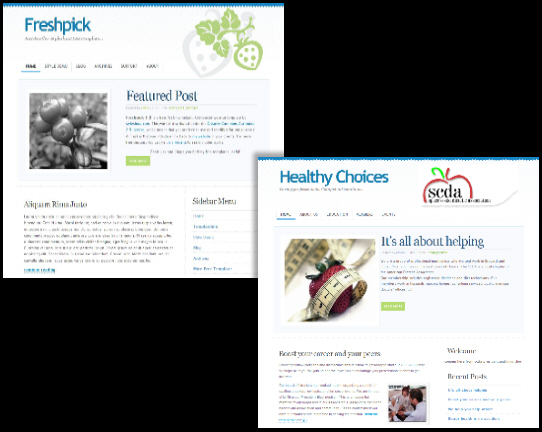 Fresh look for nutrition site | . 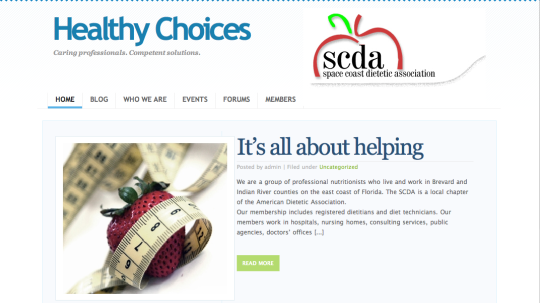 The Space Coast Dietetic Association, encompassing registered dietitians working on Florida’s east central coast, wanted a site that was interactive and visually engaging. 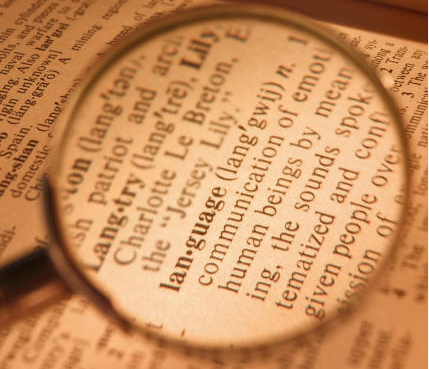 It also needed to be uncluttered in keeping with the philosophy of not weighing down the eyes and mind.